Regularly $1.25 per sq. ft. minimum charge applies. Limited time only. One coupon per customer. With Valpak® coupon only. Must present coupon at time of order. Coupon void if altered. Expires 05/04/2019. Regular price $119.99. Limited time offer. Call EcoSteam Cleaning at (401) 233-1554. One coupon per customer. With Valpak® coupon only. Must present coupon at time of purchase. Coupon void if altered. Expires 05/04/2019. Fixed back cushion only. Limited time offer. One coupon per customer. With Valpak® coupon only. Must present coupon at time of order. Coupon void if altered. Expires 05/04/2019. 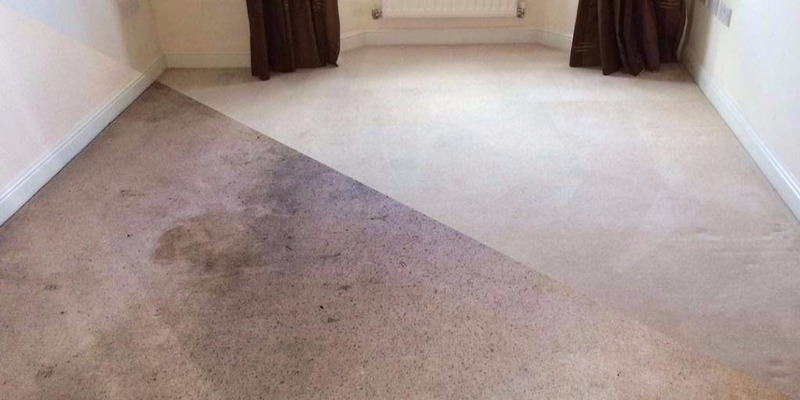 Are your carpets, sofa, chairs and stairs so soiled that you’d like to replace rather than restore them, but the cost is prohibitive? For pennies on the dollar, getting your flooring, tile, grout, and upholstery cleaned is a far better and less expensive solution. Call Ecosteam Cleaning in North Providence, RI, for eco-friendly cleaning services on tile and grout cleaning, carpet cleaning, and upholstery cleaning to have the clean look you desire for your home. 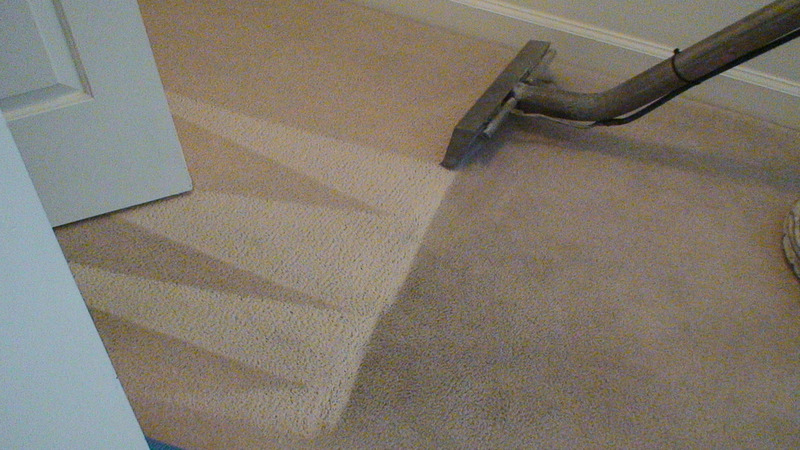 Use one of our coupons for savings on cleaning services and give us a call today! 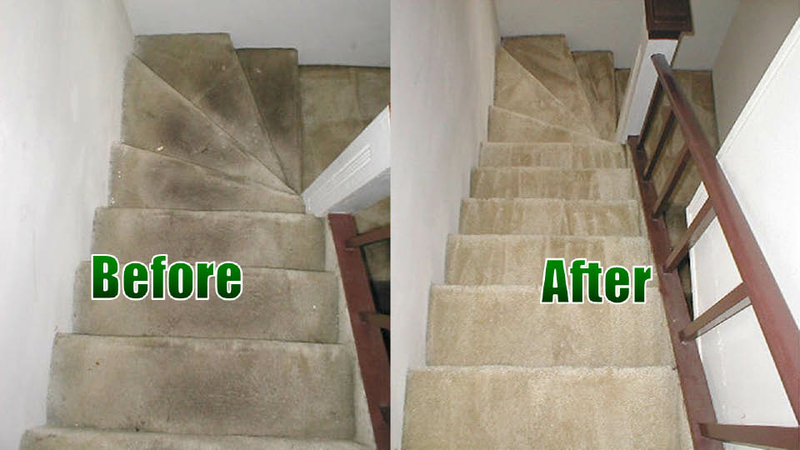 Residential & Commercial, Carpets & Rugs, Stairs, Upholstery, Tile & Grout. Ecosteam Cleaning in North Providence, RI services the surrounding communities of Elmhurst, Federal Hill, Hope, Fairlawn, Central Falls, Lincoln, Johnston and other area cities beyond.